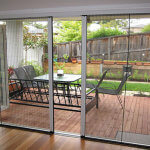 Adding a new room to your house has never been so easy and cost effective. 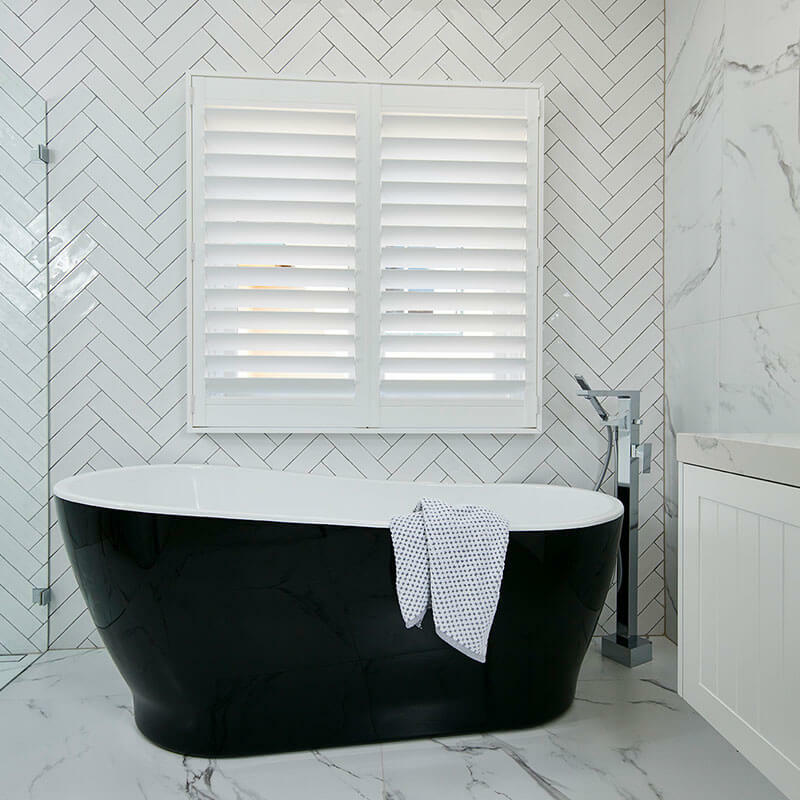 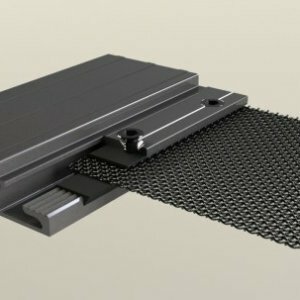 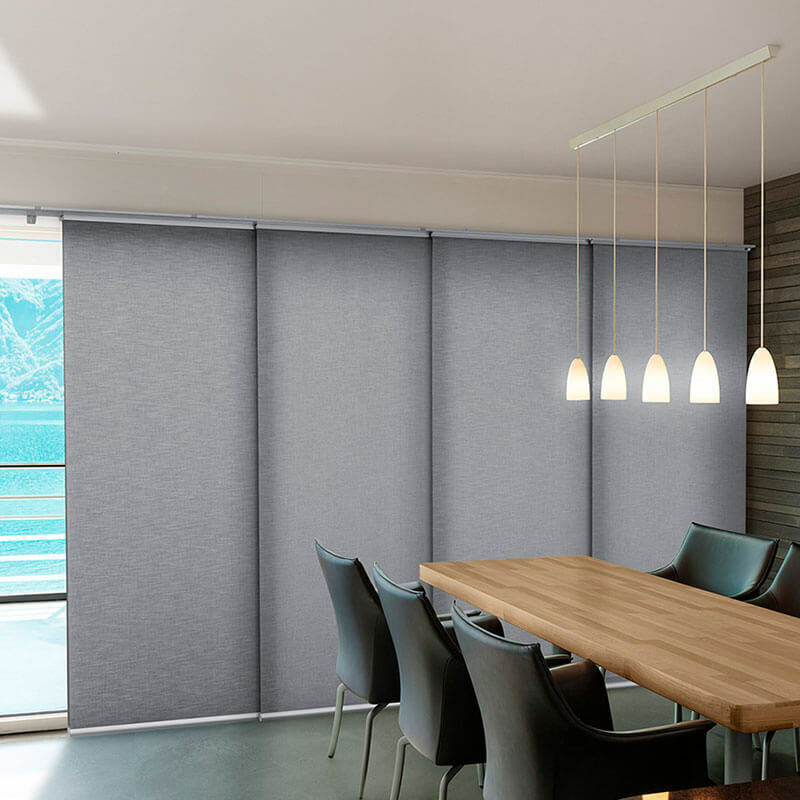 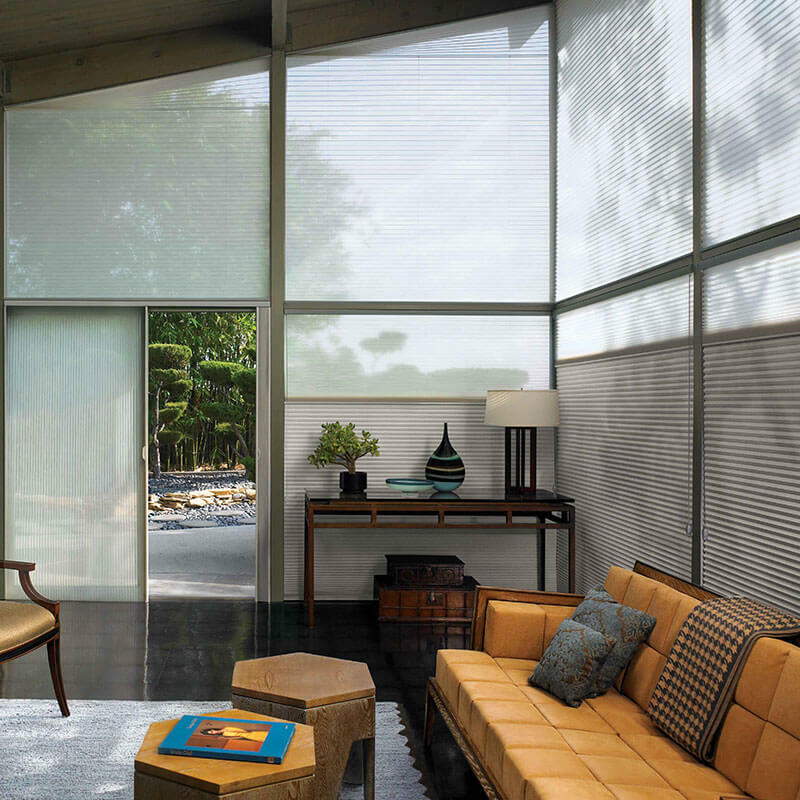 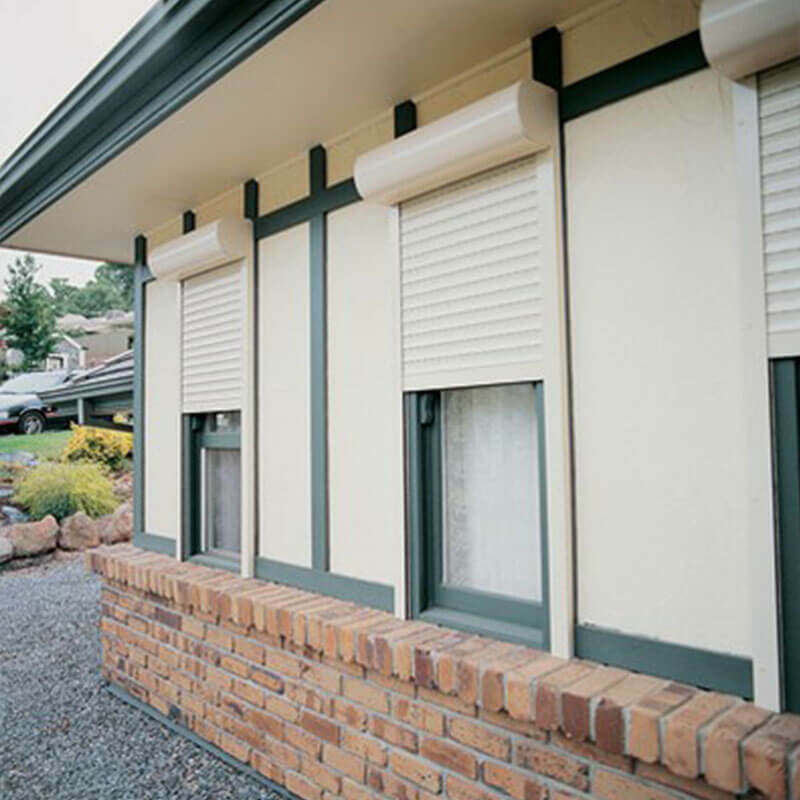 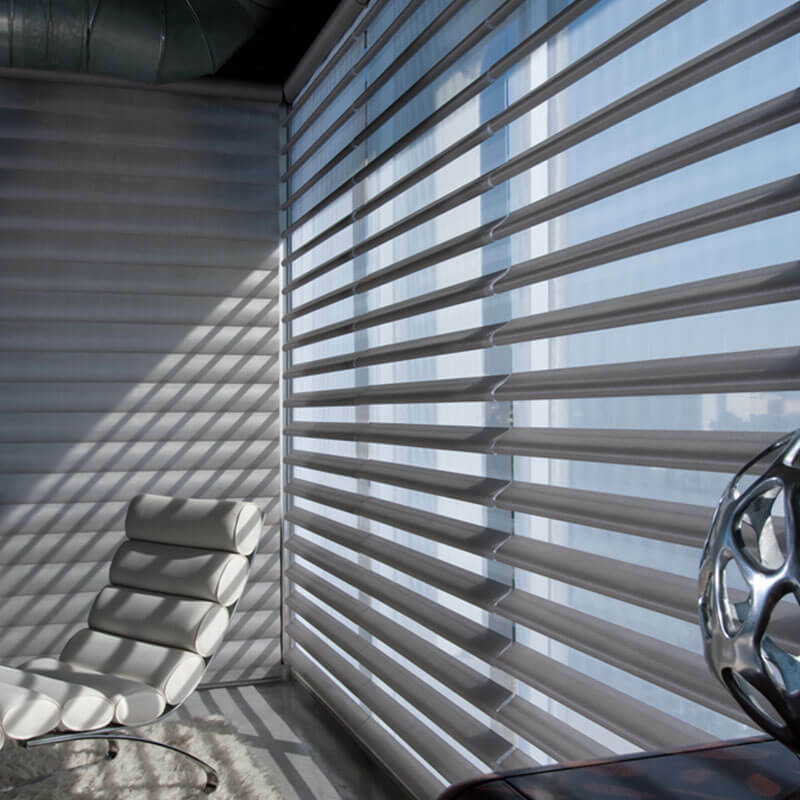 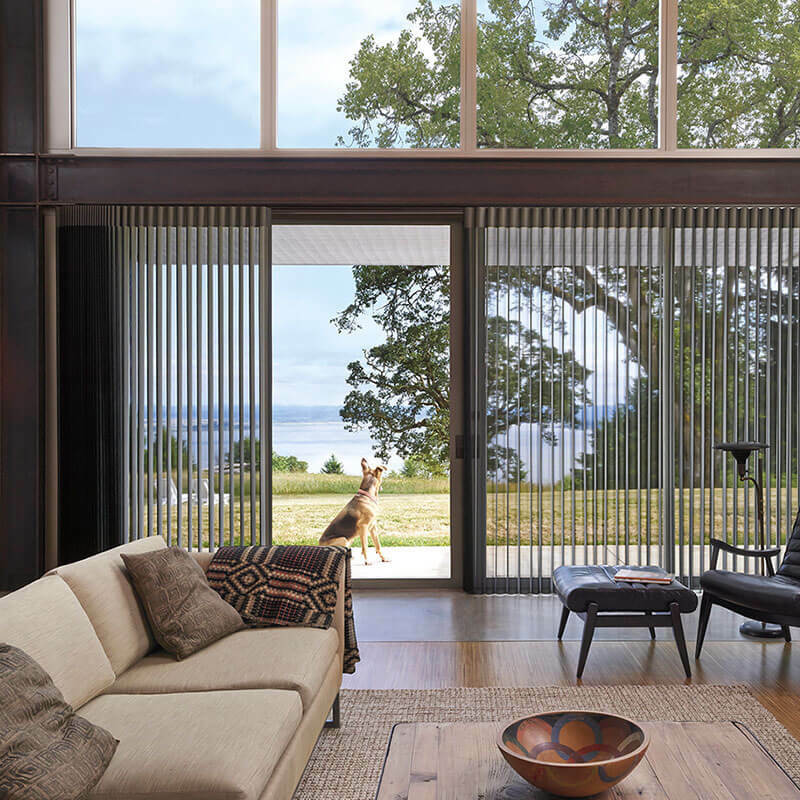 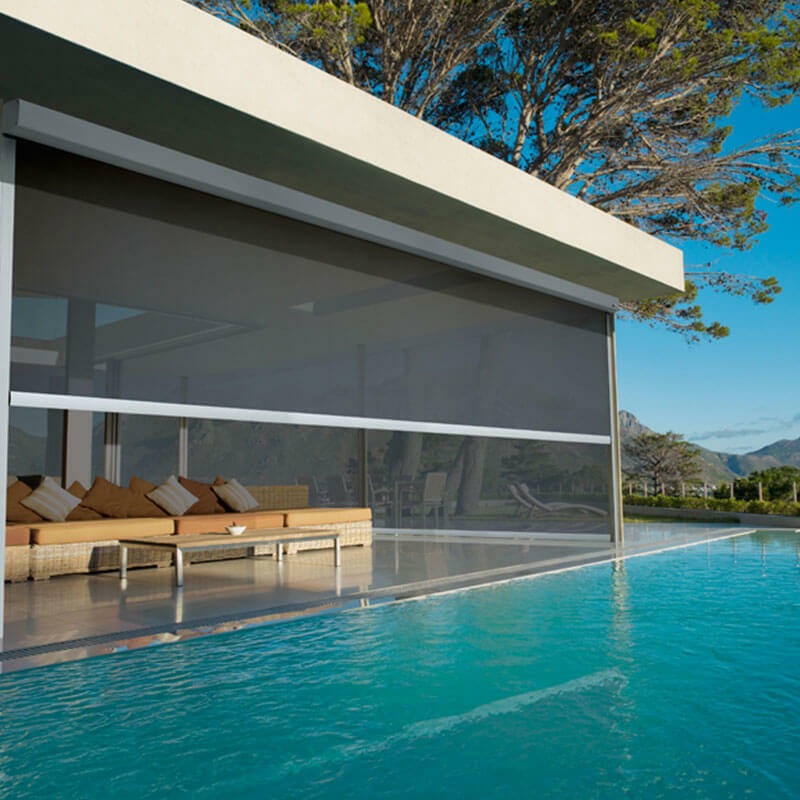 Freedom Retractable Screens® are the industry leaders of retrofit retractable fly screens, offering the perfect fusion of style and cutting-edge technology for your home and beyond. 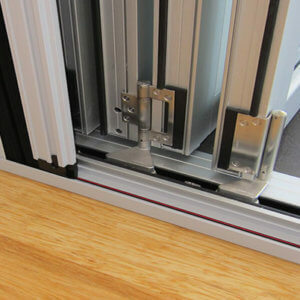 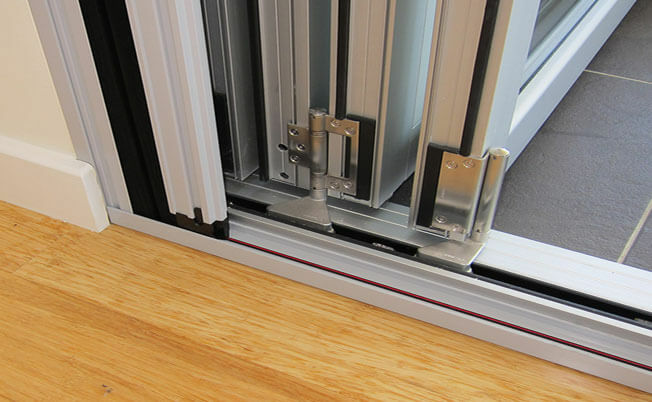 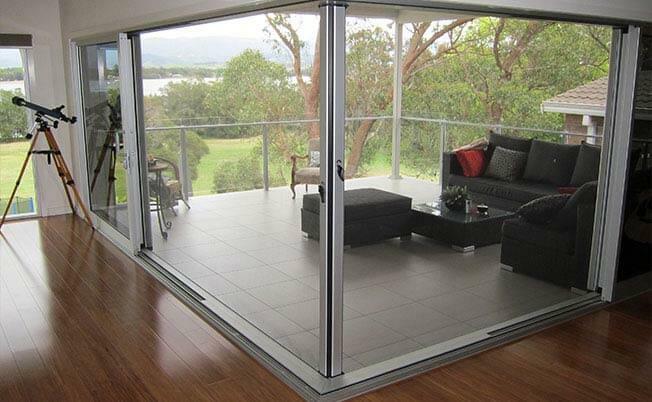 Freedom Retractable screens have been designed for French doors, bi-fold doors and stacking doors, windows and difficult to screen openings. 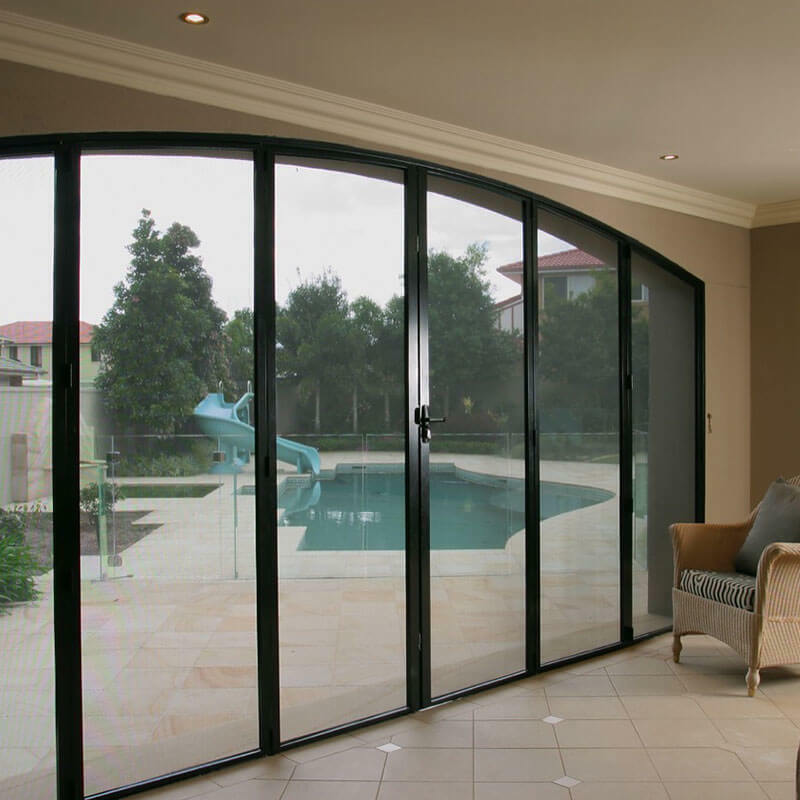 They offer you a wide variety of finishes to ensure your new screens are a perfect fit to your home. 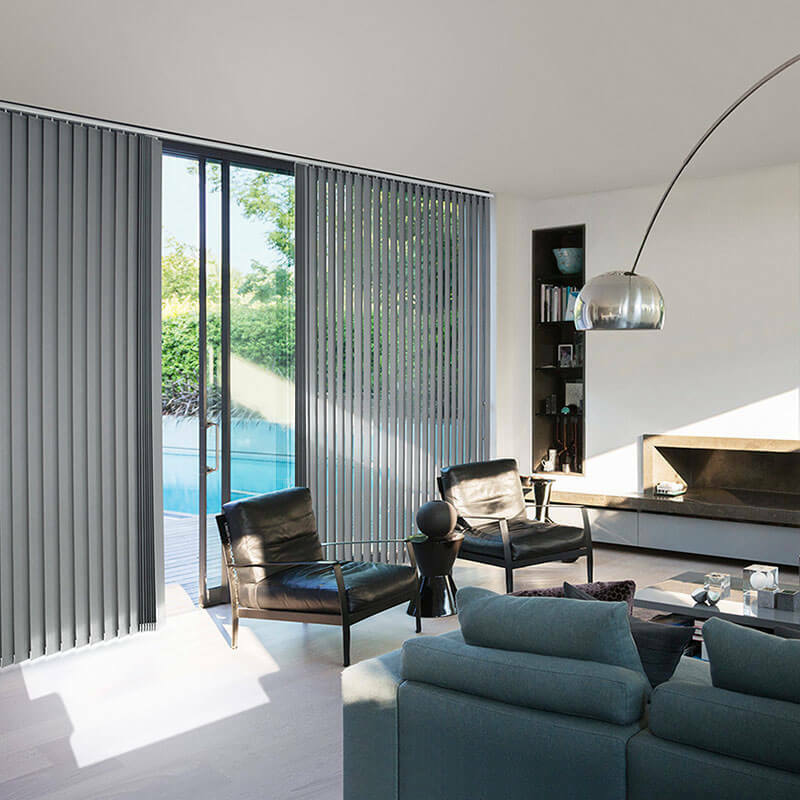 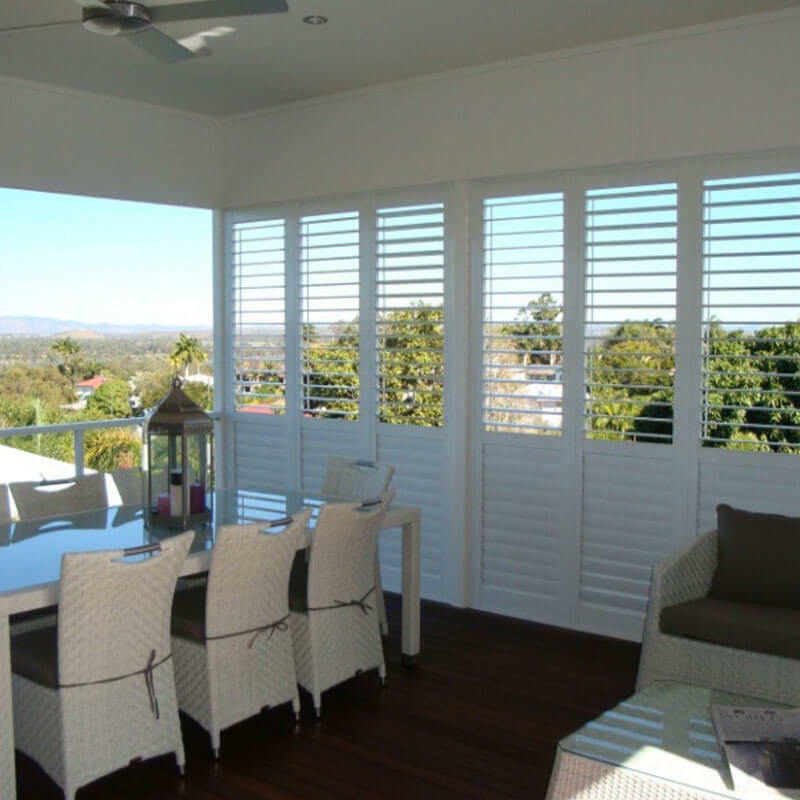 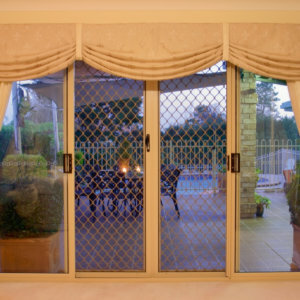 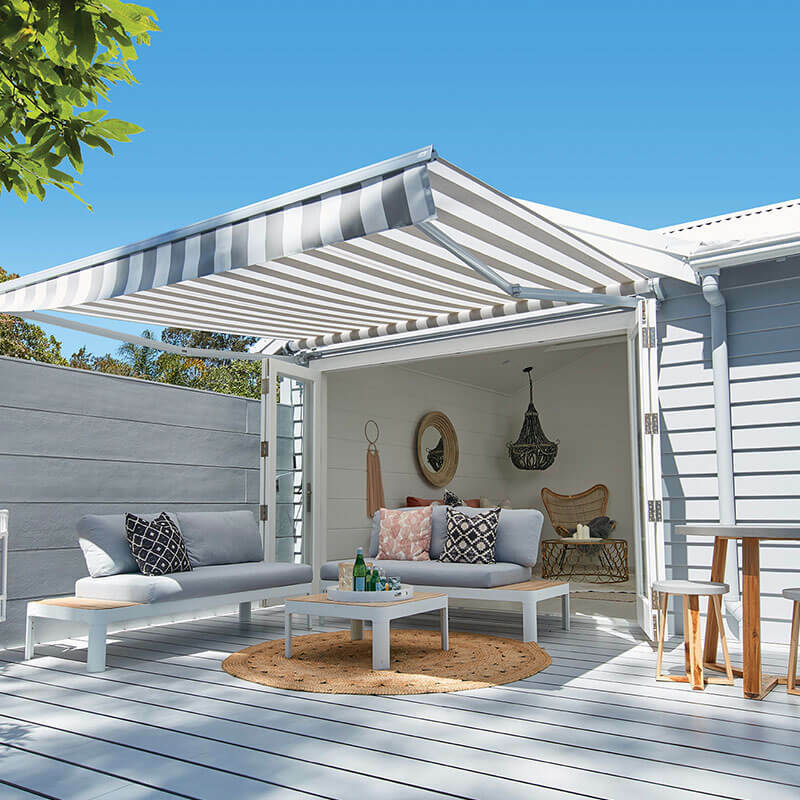 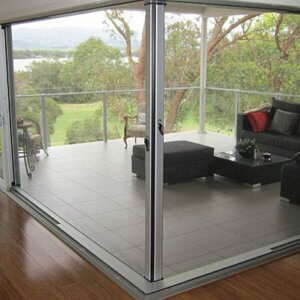 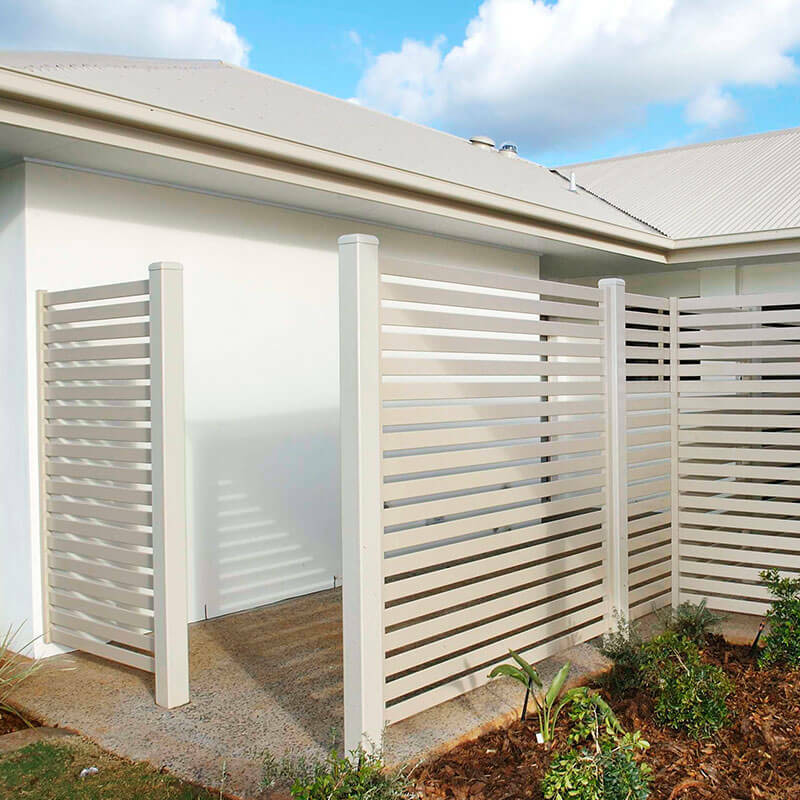 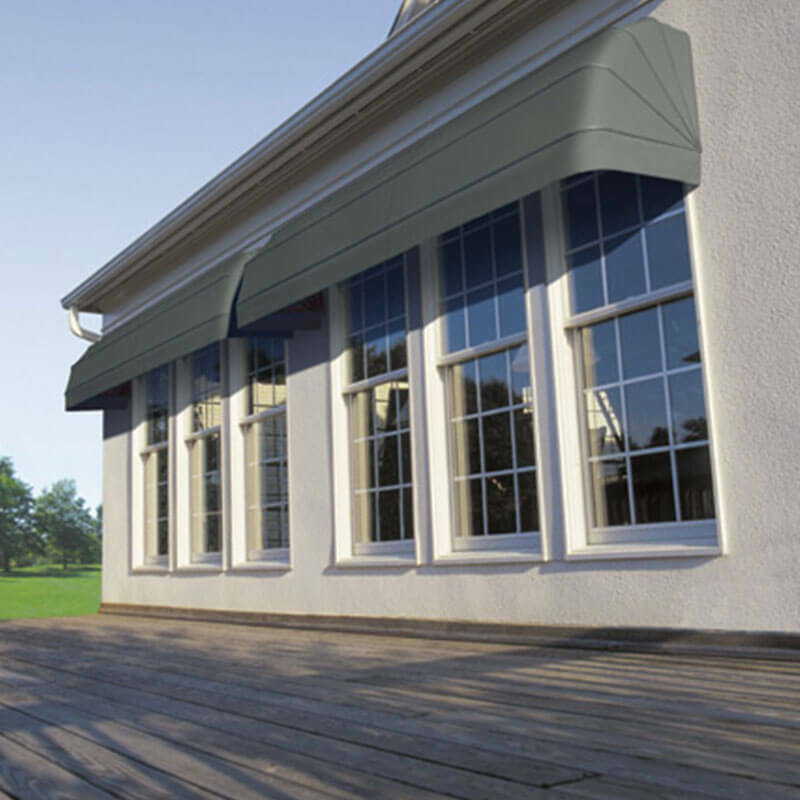 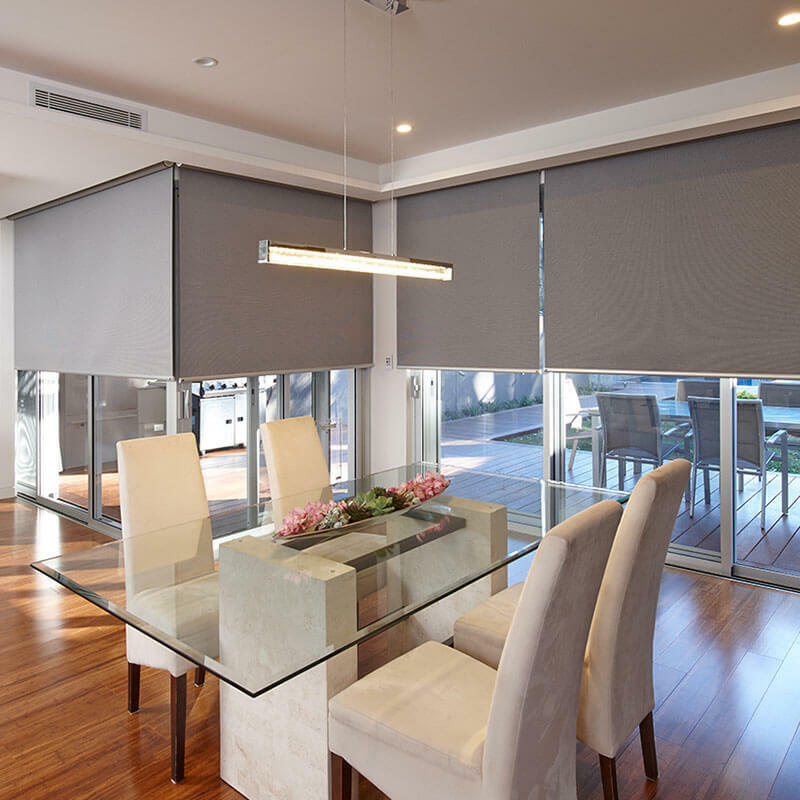 All of the Freedom products have been engineered to last and endure the Australian climate so you can be sure that Freedom Retractable Screens are the best! 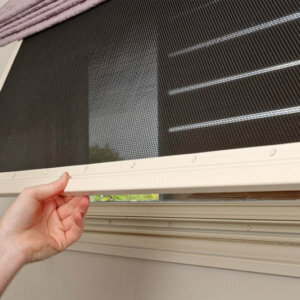 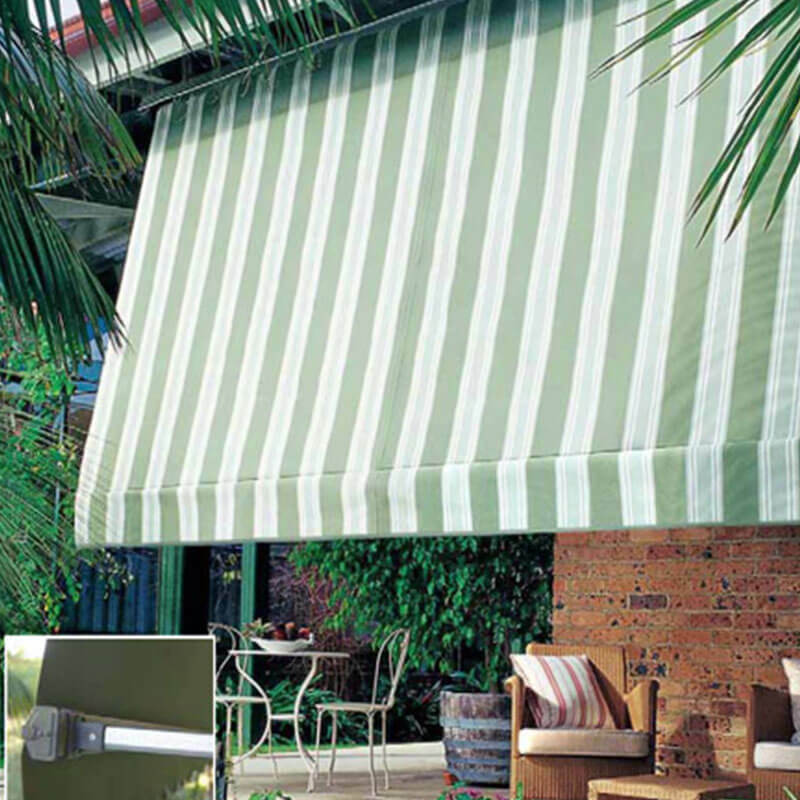 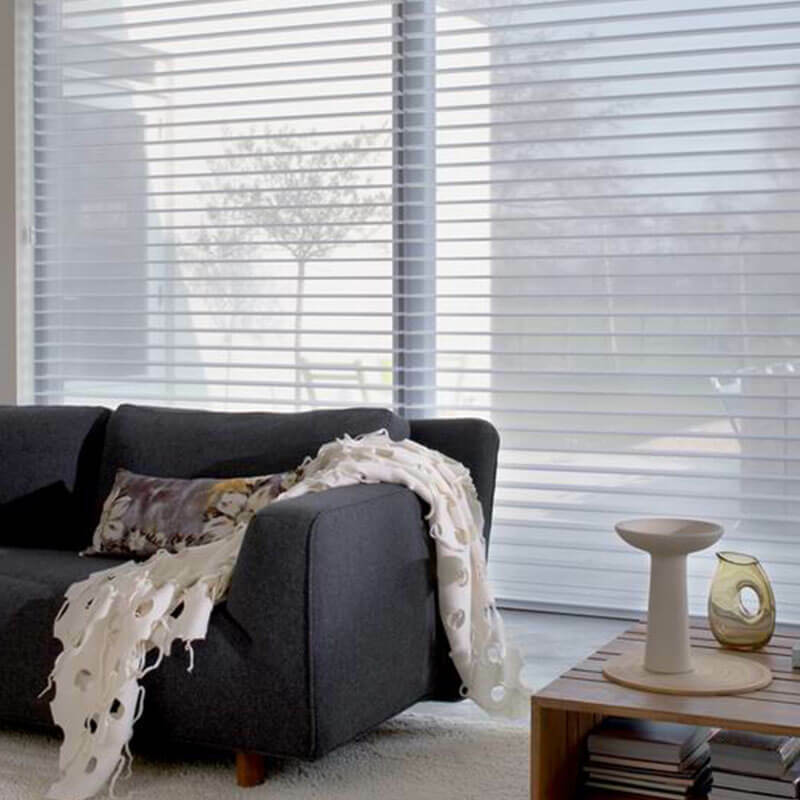 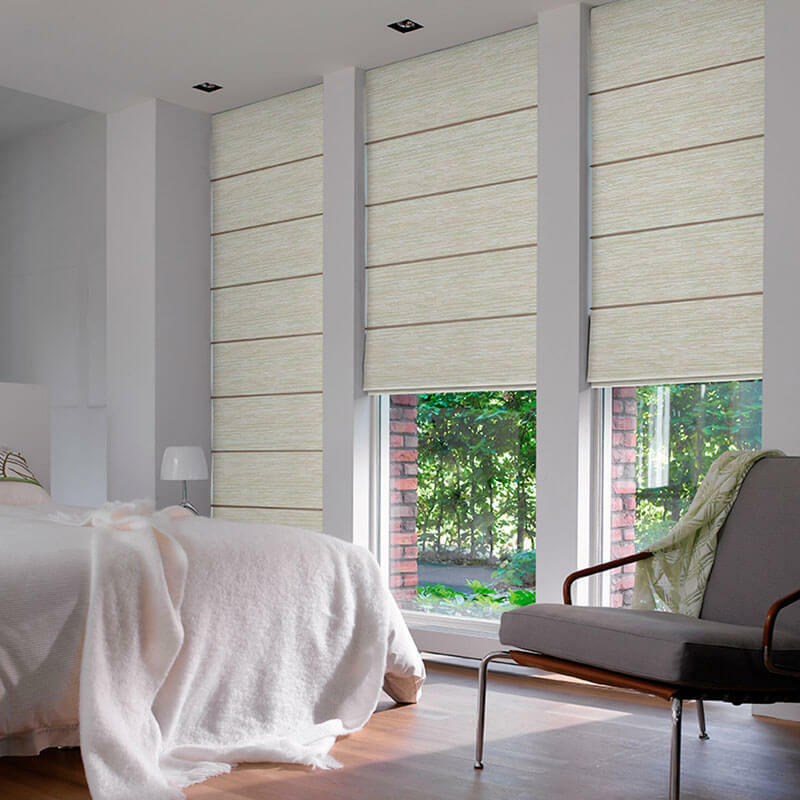 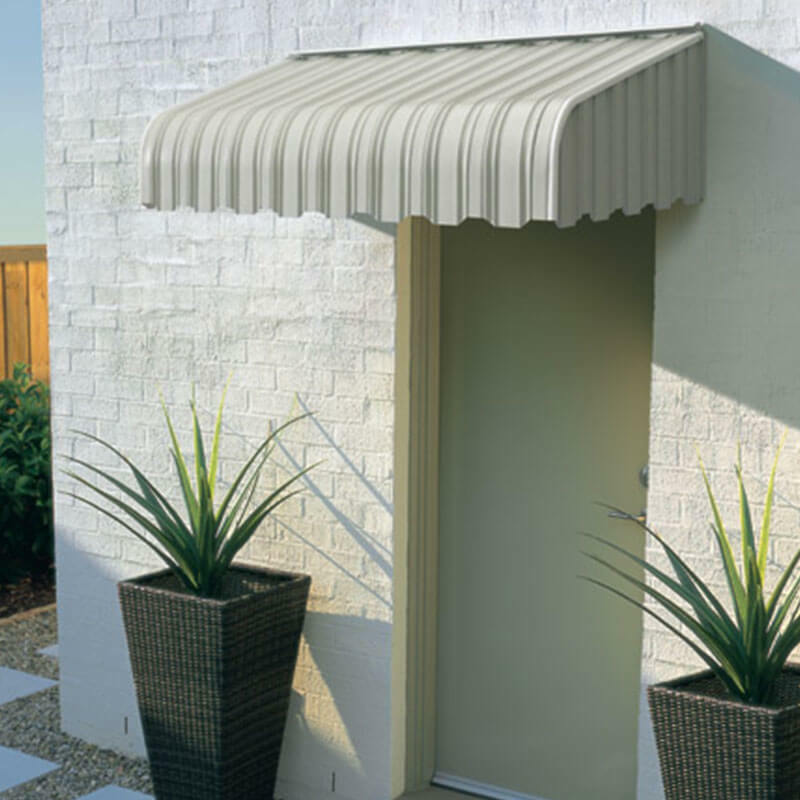 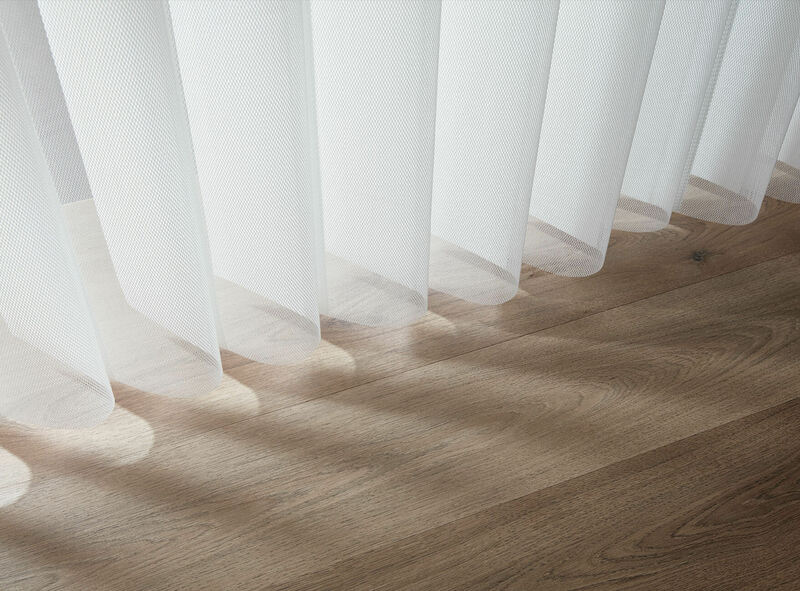 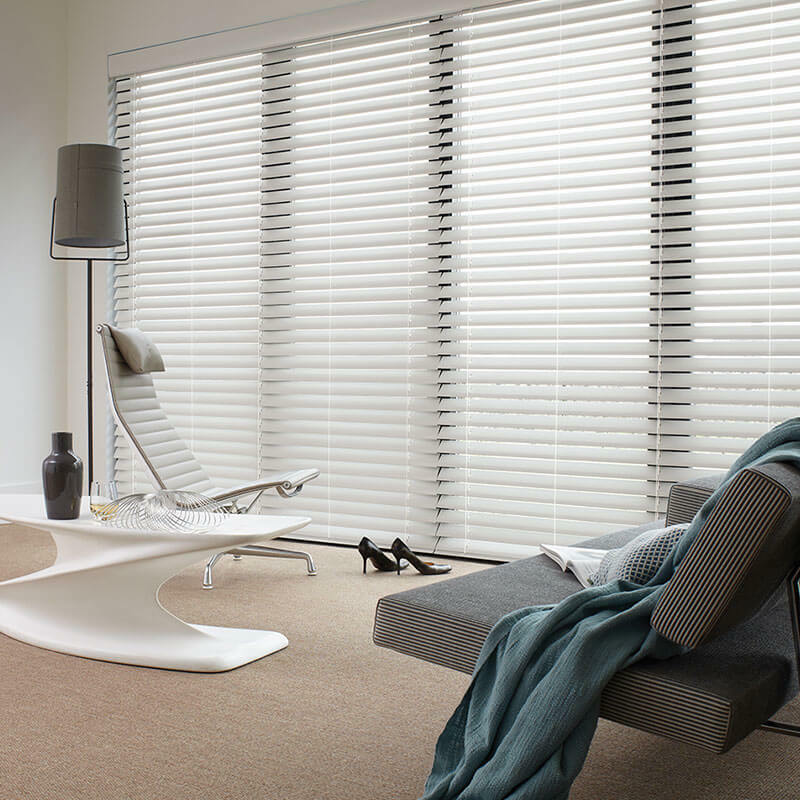 Ensure your family is protected from flies, mosquitos, other annoying bugs and even used as a screening blind from the sun. 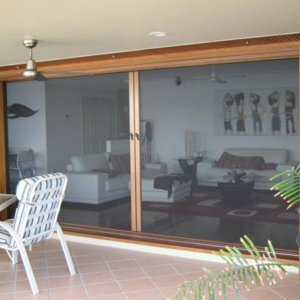 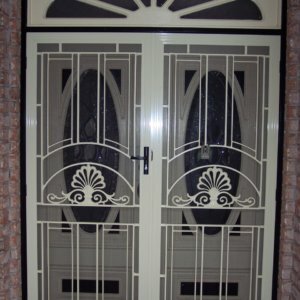 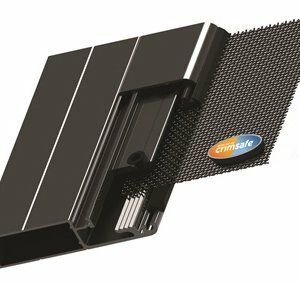 They are manufactured in a variety of sizes and designs with the Single Retractable Screen, Double Retractable Screen, Infinity Retractable Screen and the Pull Down Screen. 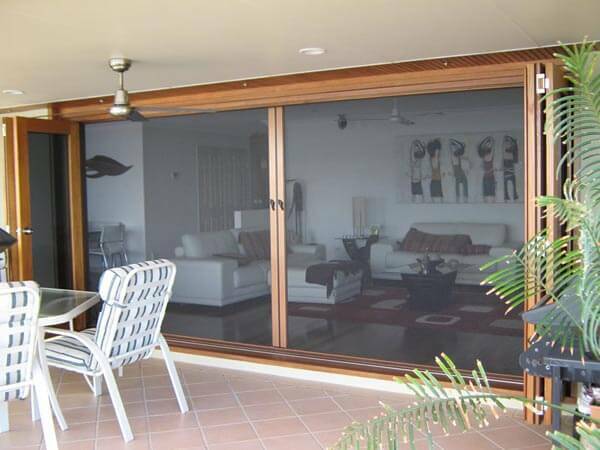 The Freedom Retractable Screen can span from 3.6m wide right up to 7.2m and perfect for screening large doors that meet in a corner with no post.